This bottled water is just the item you need if you're looking for a covert camera on the go. It looks exactly like any other bottle of water but it also contains a built in camera. Place it on a desk to record a meeting and nobody will know it's anything but a normal bottle of water. Seperate areas contain water on the top and bottom to give the impression of a full bottle. This one has the support for up to 64GB* Micro SD Cards and sports full color high quality video and full motion detection. 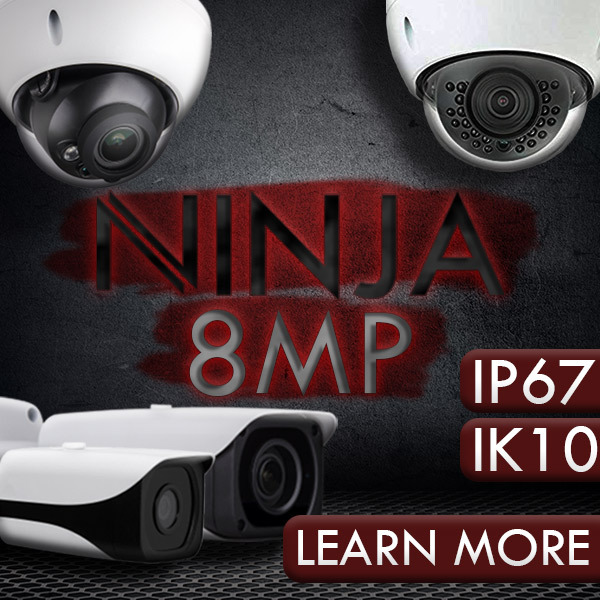 Features Motion detection. Looks just like a normal bottle of water. Technical Specs Resolution is 1280 x 960 @ up to 30fps, Viewing Angle is 72 degrees. Storage is Micro SD cards up to 64GB*. Storage Consumption is 30min/GB. Battery Life is Up to 10 hours. Includes 1 Bush Baby Bottled Water Camera 10 Hours, 1 Remote Control, 1 USB Cable, 1 AC Adapter, 1 User Manual. Compatible with Windows up to Win8 and Mac. To access the MicroSD Card Slot you must unscrew the bottle right above the blue label. Insert the USB Cable into the AC Adapter, Insert the opposite end of the USB cable into the Bush Baby Bottled Water Camera. Plug the AC Adapter into a wall outlet. Your device is on when you see a blue light inside of the water bottle. The blue indicator light inside of the device will flash three times to show that the device is recording. When the blue indicator light flashes three times you are set up to record in motion detection mode. When the indicator light flashes three times you are set up to capture pictures. This bottled water is just the item you need if you're looking for a covert camera on the go. It looks exactly like any other bottle of water but it also contains a built in camera. Place it on a desk to record a meeting and nobody will know it's anything but a normal bottle of water. Seperate areas contain water on the top and bottom to give the impression of a full bottle. This one has the support for up to 64GB* Micro SD Cards and sports full color high quality video and full motion detection.